Washington, Jan 7. An Indian-American Congresswoman’s last ditch attempt to stop Donald Trump from taking over as the president of the US on January 20 failed on Friday when she was over-ruled and Congress cleared his path by certifying his election. 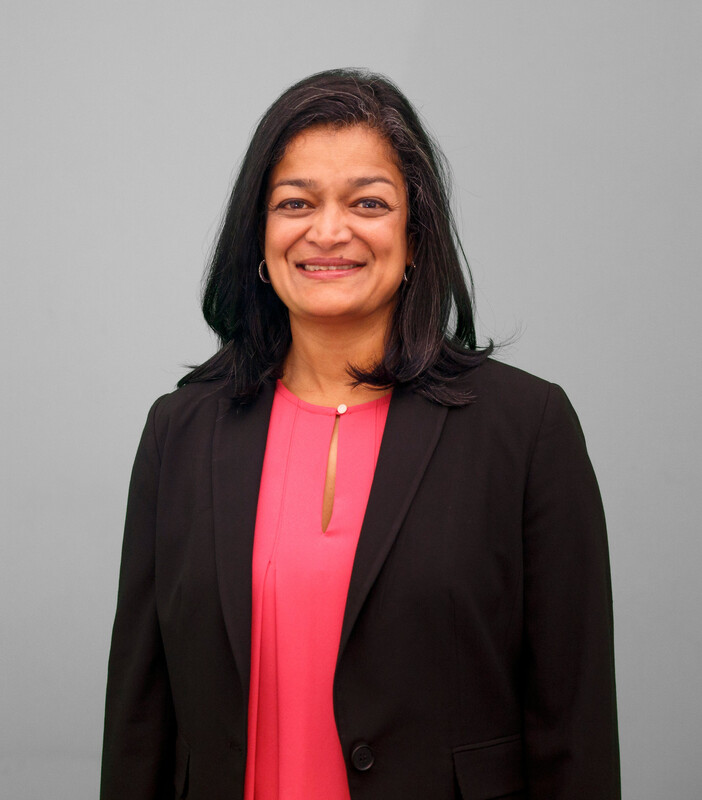 Newly-elected progressive Democratic Representative Pramila Jayapal rose repeatedly during the joint session of Congress to object to the certification of his election, which is required to legally complete the process. Objections from her and other left-leaning Democrats came as President Barack Obama’s administration tried to cast doubts on the election blaming Russian President Vladimir Putin of personally directing cyber hacking attacks against the Democratic Party in order to help Trump. “Russia’s goals were to undermine public faith in the US democratic process, denigrate Secretary Clinton, and harm her electability and potential presidency,” a report from the government on Friday asserted. Jayapal’s objections, however, were about the election results from Georgia. Her next attempt to raise it was also unsuccessful because as a new member of Congress she did not seem familiar with the rules requiring a written statement signed also by at least one Senator. And so, with Biden declaring: “It’s over,” Trump was cleared to become the 45th President of the US. In an interview to the Seattle Times, Jayapal faulted the election in Georgia and some other southern states where voters had to wait for several hours in long lines to vote. That may have discouraged some from voting. “It was really important, from my personal perspective for the American people to know we understand the issues with the way this election happened,” she told the newspaper. The session was interrupted several times by hecklers in the public gallery.